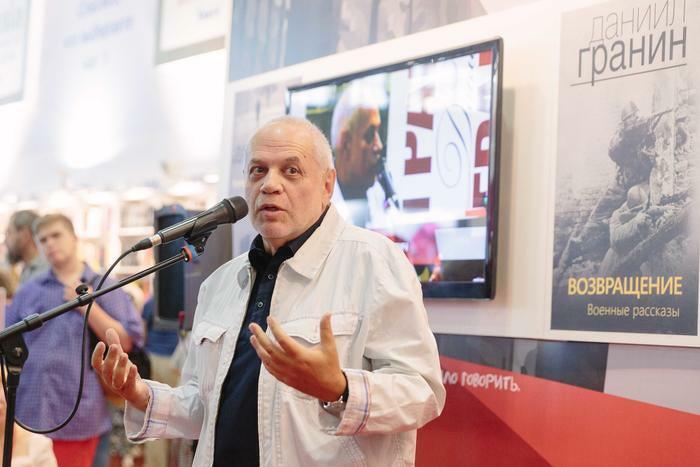 Launch of books – “Three Epochs of Russian Journalism” and “Slaves of the State Security” – by Yuri Petrovich Shchekochikhin, a pillar of Russian investigative journalism and State Duma deputy (2nd and 3rd convocations) from the Yabloko party took place at the Moscow International Book Fair past weekend. In July, it turned 15 years since the tragic death of Yuri Shchekochikhi. 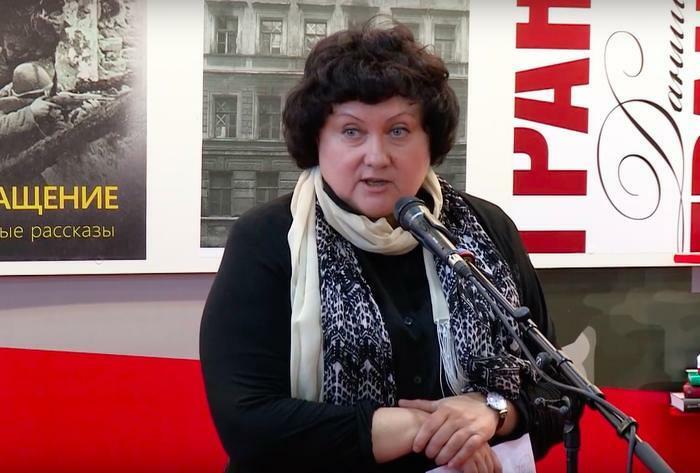 His relatives and colleagues from the Novaya Gazeta paper and Yabloko do not doubt that Shchekochikhin was murdered for his professional activities. 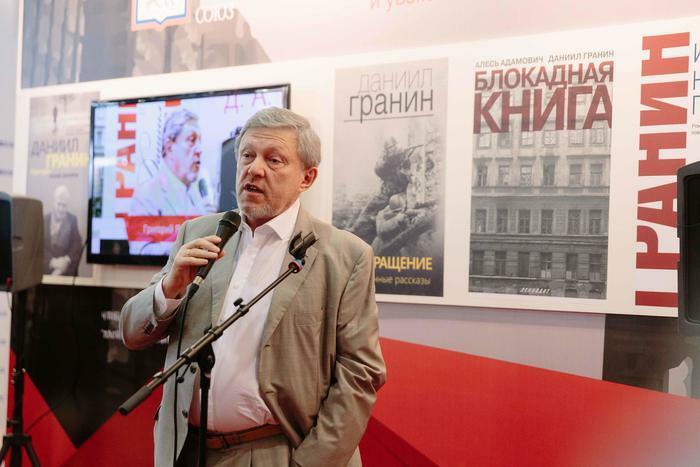 Grigory Yavlinsky announced at the launch that Yabloko was ready to finance an independent investigation into the murder, and urged professionals in this field to participate in it. 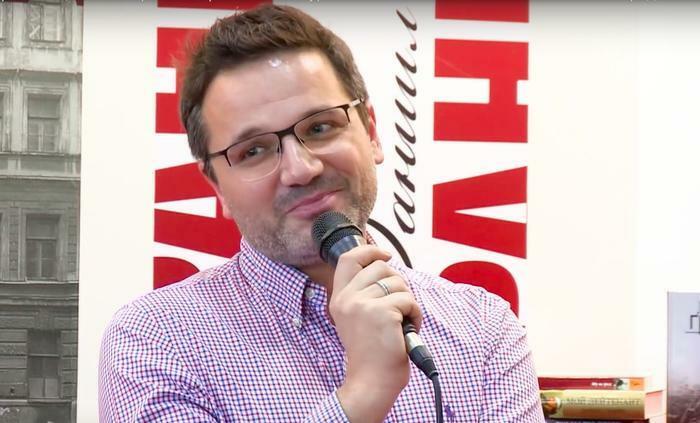 Konstantin Shchekochikhin, son of Yuri Shchekochikhin, told about the foundation for providing aid to journalists in a difficult situation created by him and his brother in memory of their father. 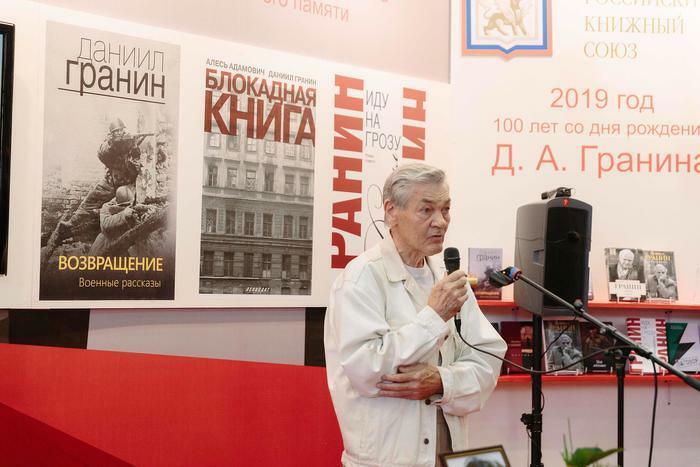 Friends and relatives of the journalist recalled their meetings with Yuri Shchekochikhin and spoke about his journalistic and parliamentary work, as well as about the legacy of Shchekochikhin, which will surely give the shoots. Thank you all for coming, and most importantly, thanks to Yabloko for the fact that these books exist. It is strange to imagine that Yuri has not been with us for 15 years already, but these books are not so much a tribute to his memory, not so much memories of that wonderful time when people believed in the possibility of close democratic changes, they represent a glimplse into the future. The cause to which Yuri gave his life did not disappear. Just yesterday I was talking at the Faculty of Journalism to students, everyone was talking about why they wanted to become journalists, and one guy said: my French teacher told me that there was such a journalist – Shchekochikhin, I read one of his articles sitting on the swings and realised that I wanted to become a journalist. This guy is 18 years old. When Yuri died, he was only three years old. This shows that we are on the right track, and I congratulate all of us with the fact that these wonderful books have been published. 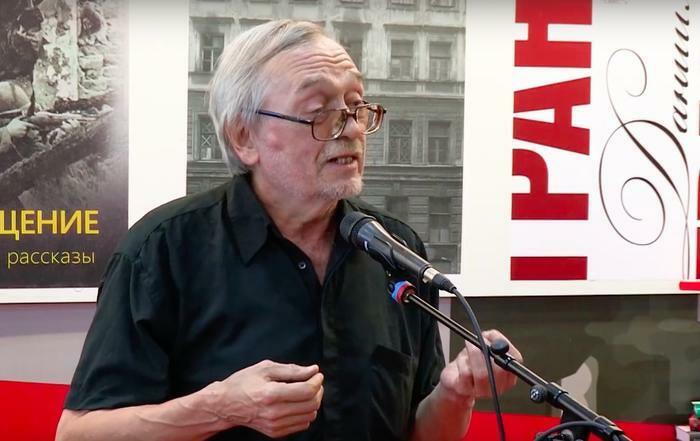 Yuri Shchekochikhin was one of the few true journalists [in Russia]. It was a man for whom journalism meant searching for truth, taking responsibility for this truth. This was his highest duty. Neither politics, nor literature, nor personal relationships played a greater role for him than journalism. And he understood this journalism in the highest sense of the word. And the essence of this stance was that he considered it his duty to explain to all of us what was really happening in our country. You can vouch for every word written by Schekochikhin. It is an amazing trait of a real journalist to write not about what he thinks, or about what he would like to portray, but about what is actually happening. A real journalist is not a writer, not a science fiction writer, he is a communicator. A person who connects different groups of people for the sake of some sense and conveying the truth. Today, the volume of lies in our lives, on the screen and in publications simply has no limits. Journalism is also a matter of security – of us and our children. After all, if we know what is happening in the country, then we can prevent consequences. <…> Such reports about what happens to our environment, what air we breathe, what kind of water we have, what to do with garbage, what will be the consequences, what will happen to nuclear waste and where it is stored and how it is recycled – all these are the tasks of journalism. To say nothing about honest reports on the state of the economy, on what is happening in our law enforcement agencies. Well, or, for example, write about what Yuri Petrovich wrote about and because of what he was killed. What did he write about? He wrote about how law enforcement agencies were merging with organised crime. He showed this process and, apparently, was murdered because of this. Simply killed. Now everyone is discussing the Skripals case. Shchekochikhin was killed in about the same way. He died in a few days. A young, healthy man suddenly burned out in a few days from an unknown illness. Why? Because he first professionally, clearly, explicitly and openly began to show how the law enforcement system was merging with the criminal world. How organised crime fitted in with law enforcement agencies. This is an extremely important matter. And he like a hero, I am saying this seriously, as a fighter, gave his life to prevent such a development. And therefore he was killed. Most likely, this is the reason for his murder. Today, there are almost no such journalists. There is Novaya Gazeta, which I respect, and which conducts investigations, but these are only a few people. Shchekochikhin was a member of the Yabloko faction [in the Russian parliament]. And the Yabloko faction defended precisely these principles and these approaches in journalism. He devoted all his life to this, and gave his life so that our country would live in a different way. 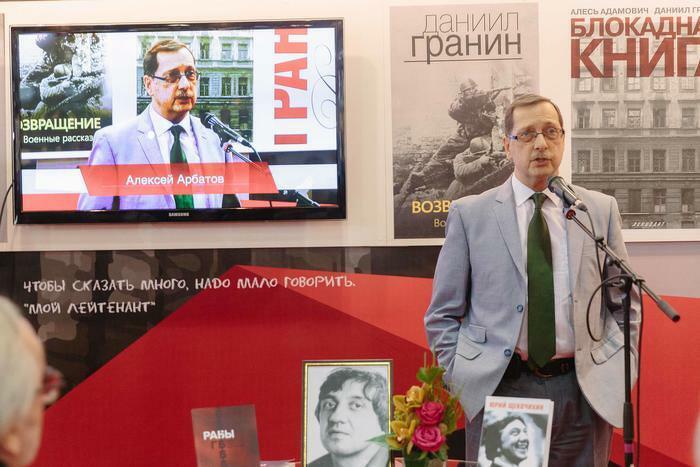 Therefore, in the days when 15 years have passed since the murder of Yuri Shchekochikhin, we are launching his books, and again we would like to emphasise, that, first, real journalism is more than in demand. We will never live in safety without people who openly, clearly and honestly conduct investigations and write about what is happening in the country without fear of touching upon such topics. And, second, that there is no greater danger than the merger of property and power, business and power, power and organised crime. Because it turns our country into a mafia state. And there is no more important task for us and our children, than to get free of the mafia state and save the country. This is a very complex, very contradictory task. But our future depends precisely on the solution of this task. Most of us have no doubt that the death of Yuri Shchekochikhin is a crime. Novaya Gazeta spent a lot of effort to investigate this murder. Unfortunately, we have not yet received the result. But this should be done by professionals and specialists. This is not a community work. The fact that 15 years have passed is nothing. On behalf of Yabloko, I would like to say that we invite any experts and specialists, those who have professional skills, willing and able to investigate the murder of Yuri Petrovich. We will undertake all the necessary expenses in this matter. We will do everything that depends on us in order to bring this matter to the end. It will now be very relevant. Yevgeny Abramovich [Bunimovich, Ombudsman on Children’s Rights in Moscow] asked this question: who now remembers who Yuri Shchekochikhin was? In fact, very many people do remember. I traveled a lot around the country, and very often people, especially the older generation, hearing my name, hooked on it: “Are you the son of Yuri?”. Certainly, there is memory, it is alive, and thanks to these books it will live. To make this memory [of our father] live, my brother and I made a foundation for helping journalists in a difficult life situation. My brother Mitya and I will try to ensure that this fund provides this aid. Because we would like to revive the profession of a journalist, actually killed in our country. These sprouts were left, and what our father left as his heritage, it will eventually grow through. Alexei Arbatov, Academician of the Russian Academy of Sciences, Yevgeny Bunimovich, Commissioner for Children’s Rights in Moscow, Oleg Khlebnikov, poet and Editor of the Department of Modern History of Novaya Gazeta, and Boris Misnik, Coordinator of the Federal Political Committee of Yabloko, share their memories of Yuri Shchekochikhin. Posted: September 11th, 2018 under Human Rights.